Qiana, Danielle, Tiffani & Cooking….Oh My!! So this post isn’t about makeup, but I figured I do a post that is a little more personal. 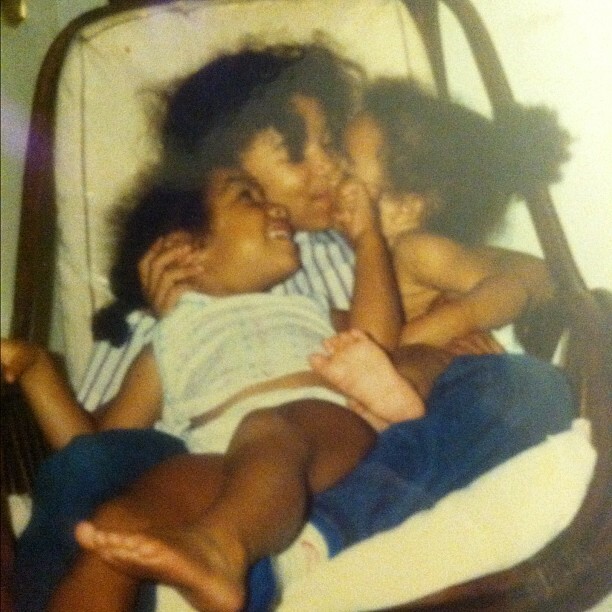 Meet my lovely sisters Qiana and Danielle. Qiana, the oldest, has two beautiful children (Denari and Khairi) and still at times thinks she can boss us around…NOT lol. Qiana is hilarious, loving (she loves to kiss me all the time), giving, and a bit of a “ditz”. Trust she won’t be mad at me for calling her that lol. I have a soft side for Qiana because she usually yells and hollers about me being spoiled BUT loves spoiling me herself :-). 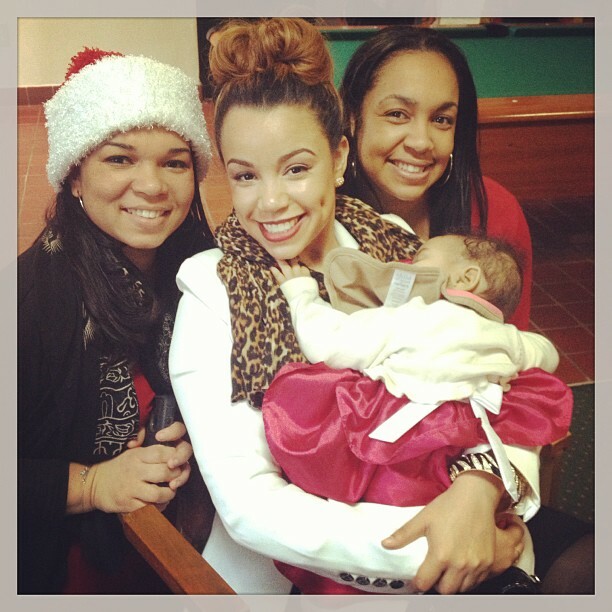 Danielle has two beautiful children as well (Marley and Zoe) and is a year and some change older than me. Danielle is very strong willed, smart, and the one who doesn’t let anyone mess with her sisters! Because we are so close in age we used to do everything together and when younger used to have late night pillow talks about life. Oh and let me not forget to mention that we were little terrors when it came to Qiana; we had eachothers back and would gang up on her…poor Qiana! But one of my favorite pastimes is cooking; especially when competing with these two ladies. It has become a tradition for us to have a cook/bake off during every family event. Danielle and I consider ourselves the “chefs” in the family (aside from our mother of course); Qiana on the other hand not so much lol. Although, I must say there have been times that Qiana was able to beat us in cooking. The competition can get serious at times; even to the point where we would not let the kids participate in our gingerbread house contest (selfish & cruel…I know I know). This is a tradition that everyone in my family loves to watch and JUDGE! Here are some of our cooking skills at its best. Let me know your thoughts (i.e. what stands out to you, which would you choose, and what traditions do you share with your family?). The kids were ready to participate!! 2010 Gingerbread Contest – We’ve come a long way! Hope I didn’t make you too hungry with this post!